Release the builder within at BrickUniverse Lexington! Release the builder within at BrickUniverse Lexington, the ultimate LEGO® lover's paradise that will take over the Lexington Convention Center in downtown Lexington, Kentucky! Choose from Saturday or Sunday admission, and experience hands-on LEGO® attractions and activities built to inspire, educate, and entertain. This fun, family-friendly event will have tons of amazing LEGO® creations to gawk at, building zones to unleash your creative energy, specials guests to meet, and vendors selling the latest LEGO® sets, mini-figures, and accessories. 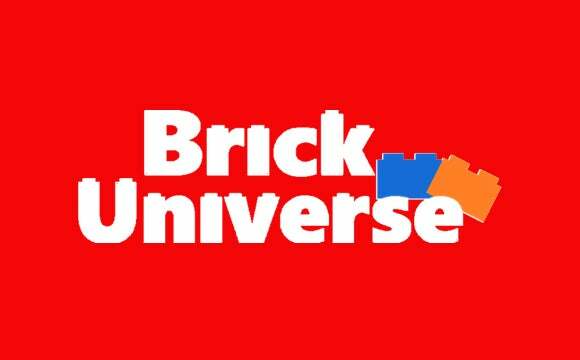 Tickets are available online at www.brickuniverse.com. Tickets are $15 online - $18 at the door. Admission is FREE for children 2 and younger! Each GA ticket is valid for your chosen ticket day and time period only.